Free Shipping Included! 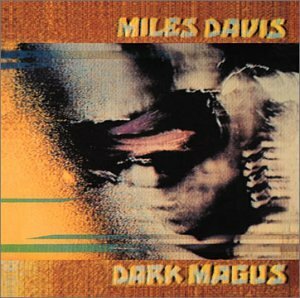 Dark Magus-Live at Carnegie Hall by Sony at My Promo Pool. Hurry! Limited time offer. Offer valid only while supplies last.